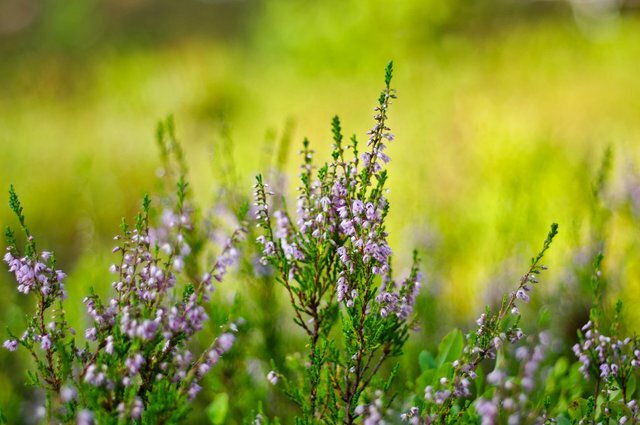 Beautiful background for this Calluna vulgaris image. You got a 100.00% upvote from @bpclan courtesy of @canadianbacon! Congratulations @ozhiya! You have received a personal award!